2018 is starting off with a bang! The Hunter Legacy 100 Fund has awarded SCI Foundation three new grants to fund incredible research projects in North America and Africa. Two of the projects funded go beyond state and international borders while the third will go toward collaring lions, a first for SCI Foundation! SCI Foundation is proud to continue supporting the Wild Harvest Initiative because, as President and CEO of Conservation Visions, Inc. Dr. Shane Mahoney has said, “what we don’t know about wild protein hurts us all.” We agree that, “it’s time we did know.” Measuring protein harvest across North America will yield data that will reframe the relevancy of hunting in the modern world. Hunters near urban areas are continually asked why they hunt, soon the best available science will provide undeniable evidence why hunting is completely necessary. Starting with how healthy and sustainable hunting is, the countless benefits of wild protein across the continent will become a new social movement. SCI Foundation kicked off its Conservation Webinar Series in October 2017 featuring Dr. Tim Hiller of the Wildlife Ecology Institute. 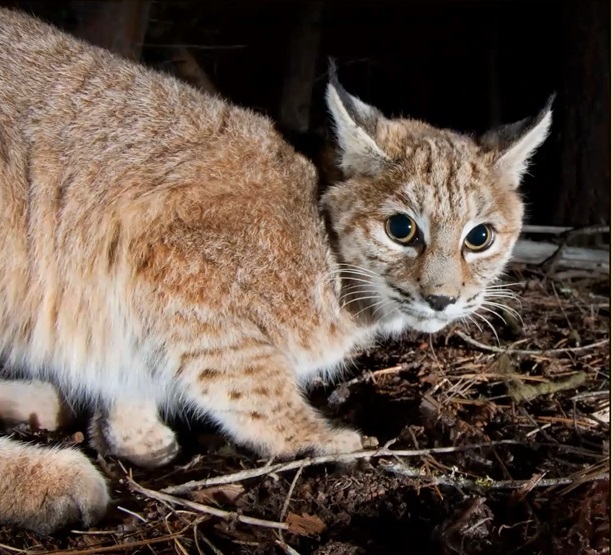 17 western U.S. wildlife agencies are participating with the overall goal to ensure all bobcat management decisions are informed and defensible. From January 2017 through January 2018, a successful data collection, organization, and evaluation was performed. This year the project will focus on age-estimation and the development of population models. Once this project is complete, the findings will be published in a multi-state format and as an update to the 1987 book Wild Furbearer Management and Conservation in North America, becoming the most comprehensive, up-to-date publication on bobcats in the U.S.
SCI foundation has supported the Tanzania Lion Project since 2015. However, this is the first time the Hunter Legacy Fund will be directly involved in supporting our flagship project in Africa. This is an exciting time to be involved with this project as 2018 will be the first time SCI Foundation will be collaring lions! 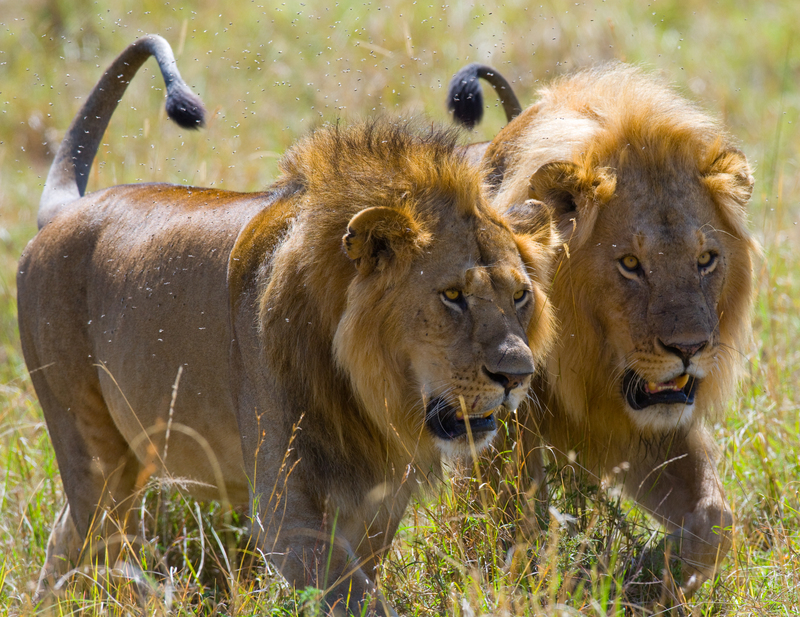 A number of lions will be captured and collared to yield datasets that will compliment improved track and call-in population estimation techniques. Supervised by Dr. Jerrold Belant, Director of the Carnivore Ecology Laboratory at Mississippi State University, the project will aid the Tanzania Wildlife Research Institute with the most accurate population estimation. SCI Foundation is very thankful for the Hunter Legacy Fund’s support for three groundbreaking projects that will all yield results directing wildlife management decisions. HLF has provided more than $2 million to wildlife conservation to date because of the vision and commitment of the nearly 100 HLF members. 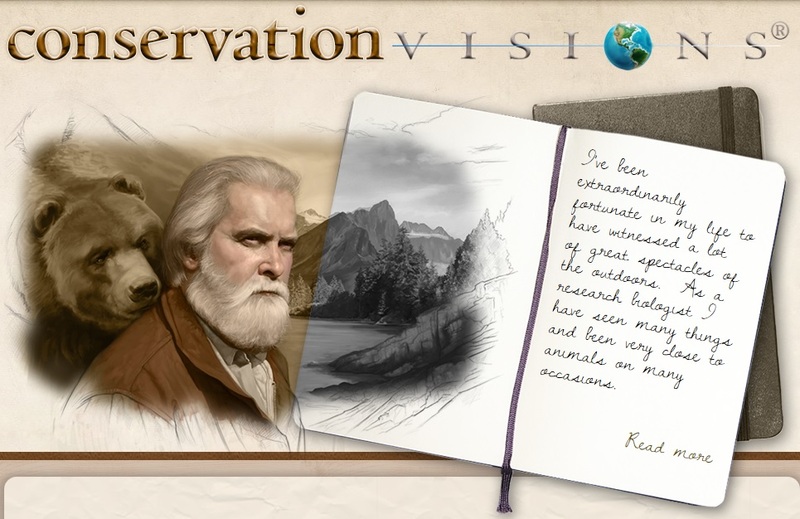 Tangible wildlife conservation, outdoor education, and humanitarian changes have been made thanks to this endowment.